New co-editor of the Lewes FC match day programme, Barry Collins, gives us his views on traditional values in the amateur game. 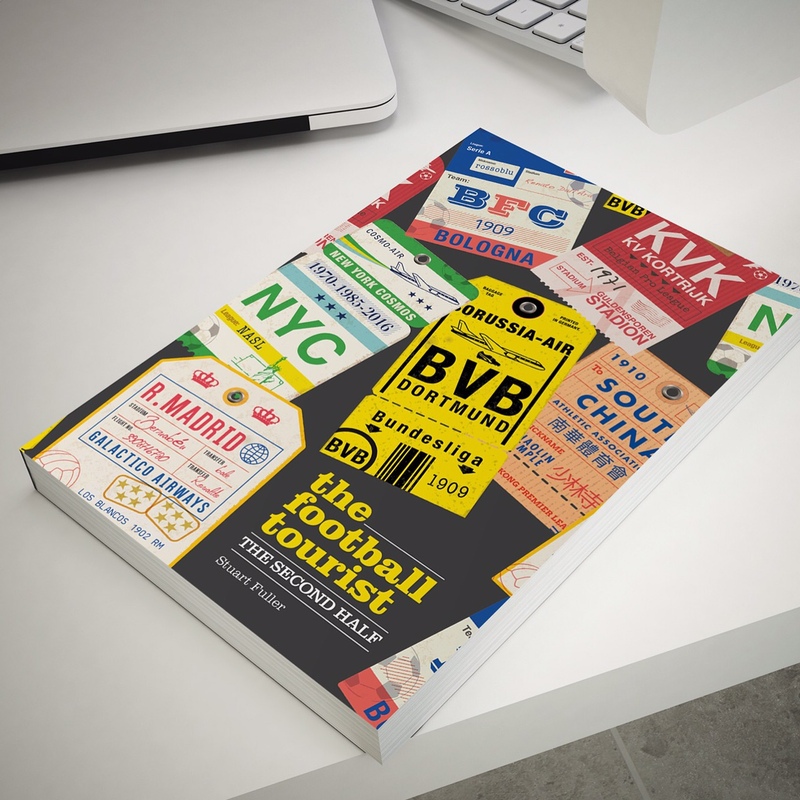 When the high command of The Ball Is Round asked me to deliver my blueprint for the future of non-league football, I’m happy to admit I struggled – because I honestly don’t think there’s too much wrong with the slightly less beautiful game in the first place. True, the standard of refereeing is positively Sunday League. Too many appalling decisions made by overweight fortysomethings who are too keen on the sound of their own whistle, instead of keen young referees trying to impress their way into the Football League. But attracting young referees is a football problem, not a non-league specific one, and someone has to referee the bloody matches – rather Captain Mainwaring than me. And I certainly agree with the member of the Hastings FC management team that the number of games being squeezed in at the end of the league season is crackerdogs. Several Ryman Premier League clubs ended last season playing almost every other night, sapping the players’ fitness, the patience of their employers (these guys have day jobs, don’t forget), and much-needed gate receipts. We’ve got four more league games to squeeze in this season: let’s hope we don’t have another winter with pitches as sloppy as Alan Shearer’s punditry, or we’re going to be playing midweek matinees come April. By and large, however, I’m proper smitten with non-league football. 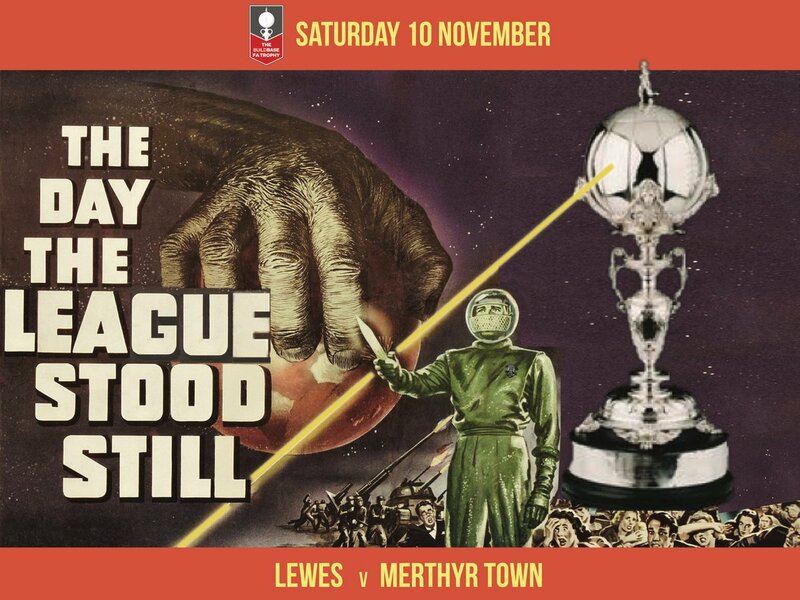 I’m entering my fourth season as a Lewes FC supporter, and I’ve seen my interest grow from the odd home game, to owner and season-ticket holder, to only missing a fistful of home and away games all season. If the Ryman League want to publish a Rothman’s-like directory of its football grounds, they need only print off the addresses saved in my satnav. I’m entirely sold on the idea of standing on the terraces, supping a pint of real ale, occasionally having a chinwag with the opposition keeper – and then walking up the other end and doing exactly the same in the second half. And as much as I love the throng of a decent crowd, I genuinely don’t mind those unspeakably cold Tuesday nights in February when I could write down the names of the entire Lewes away contingent on the back of my Golden Goal ticket, because I’m going to watch a game of football with my mates. What’s not to like? In fact, if I’m going to fulfill the brief of delivering my blueprint for the future of non-league football, I’d offer only one piece of advice: stop titting around with it. Last season, for example, some overpaid wonk in Budweiser’s marketing department came up with the painfully moronic idea of dragging Terry Venables and a bunch of ex-professionals out of retirement, and getting them to play for Wembley FC in the FA Cup. The cheque was clearly large enough for Wembley FC to waive its dignity, allowing a beer company to pick the team instead of Ian Bates. Even to this day, the squad list on the club’s website lists Ugo Ehiogu and Graeme Le Saux, alongside greats such as Fred O’Connell and Marco Black. Fortunately, Uxbridge ended this short-lived charade by stuffing Wembley FC 5-0 in a preliminary round replay, and Le Saux, Parlour, Keown et al went back to their day jobs of waiting by the phone for TalkSport to call. Non-league football doesn’t need to be turned into a second-rate testimonial game to make it relevant. If the TV cameras and national newspapers only turn up when Terry Venables is in the dugout, I’d rather they didn’t turn up at all. Budweiser and its corporate chums have helped turn the Premier League into a bloated mess, with fans as plastic as the beer glasses that you’re only allowed to drink from at half-time. Non-league’s an escape from all that. Shove your cheques up your Premiership, if it’s all the same. Nicely written sentiments. I heartily enjoyed my visit to the Dripping Pan last December (visiting from the US). Looking forward to you returning one day too David!